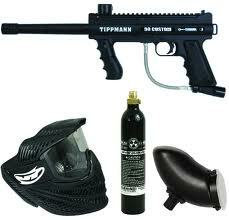 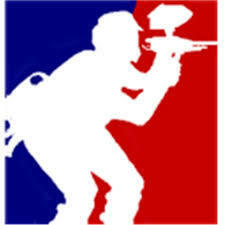 Planet Paintball Sports Park is located at 380 Blackwood Store Road Moore SC 29369. 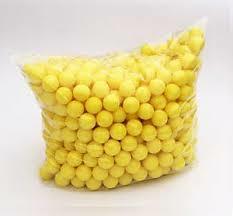 We are only 15 minutes from Greenville, Spartanburg, Greer, Woodruff, Boiling Springs and Simpsonville. 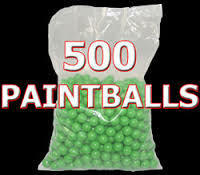 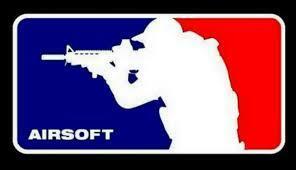 If you need any help, text us @ 864-525-3200 or email PlanetPaintballSports@gmail.com	Prepaid reservations are required.